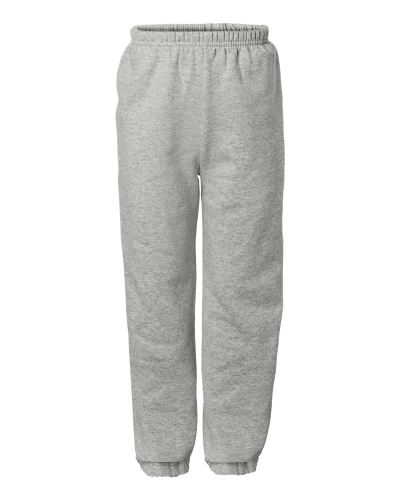 Gildan 182B Heavy Blend Youth Elastic Sweatpants are a comfy compliment to your custom hoodies and t-shirts. 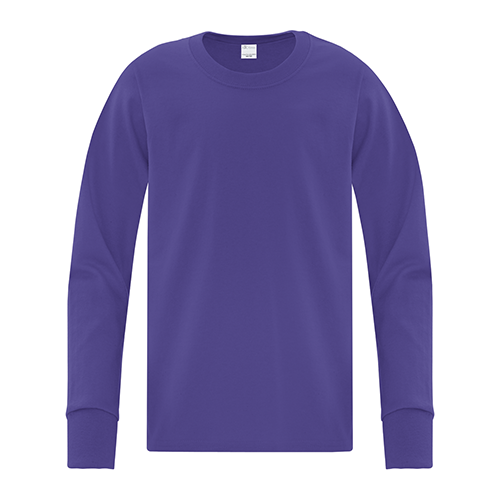 And perfect too for your custom logo or design. 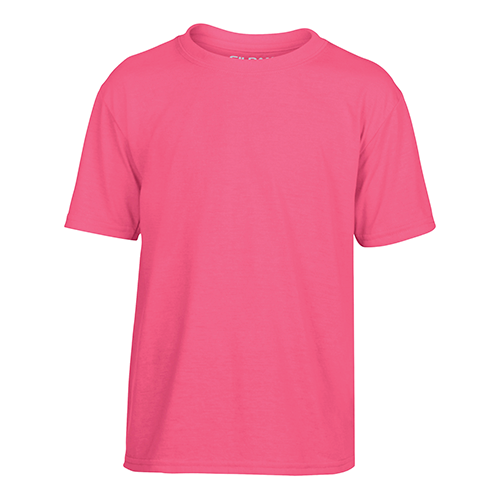 Made of 14 oz, 50/50 cotton/polyester. 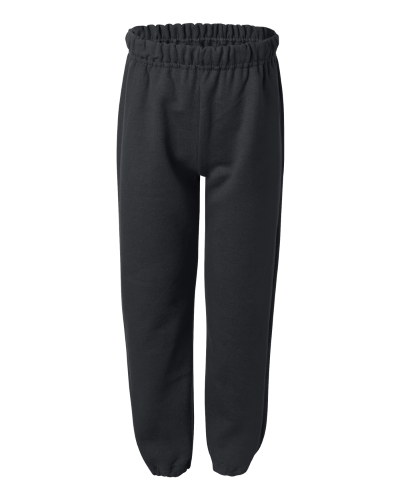 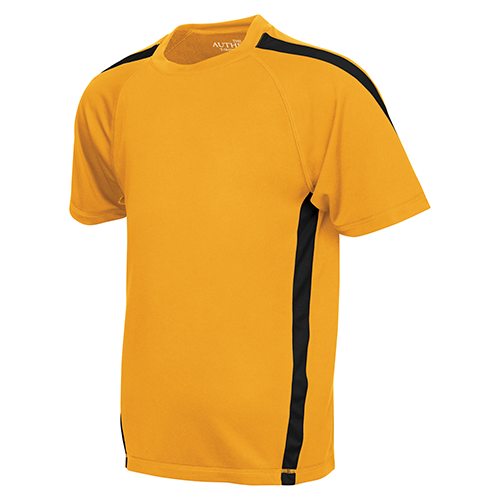 Air jet spun yarn for a softer feel and no-pill performance wash after wash. Elastic waistband, without drawstring. 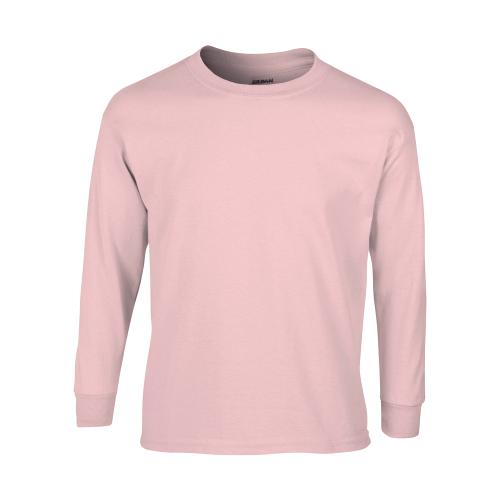 Elasticized cuffs. 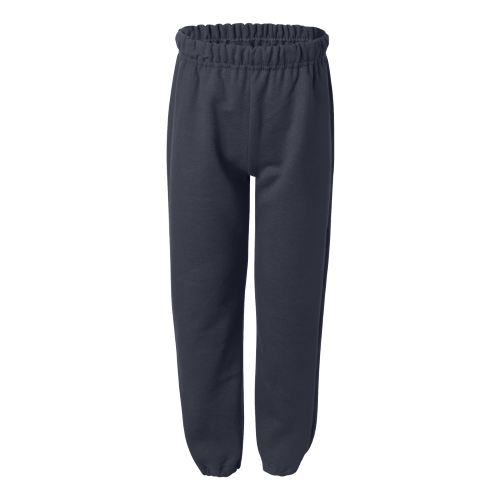 The Gildan 182B Youth Sweatpants are ideal for your custom printed design or embroidery.